If you are feeling anxious about your forthcoming delivery or heard horror stories about pregnancy and birthing from friends -I am here to change all that with the help of the Fertility2Birth’s Hypnobirth programme. Clinical research and experience shows that confident relaxed and positive mothers have better birth outcomes and this programme has been carefully sourced as it was written by qualified hypnotherapists who also have over 20 years experience of midwifery. Fertility2Birth’s Hypnobirth is a complete birth education programme. It then goes on to teach first time Mums and Dads what to expect after their baby is born, which are things that are no longer taught in the NHS parentcraft classes. 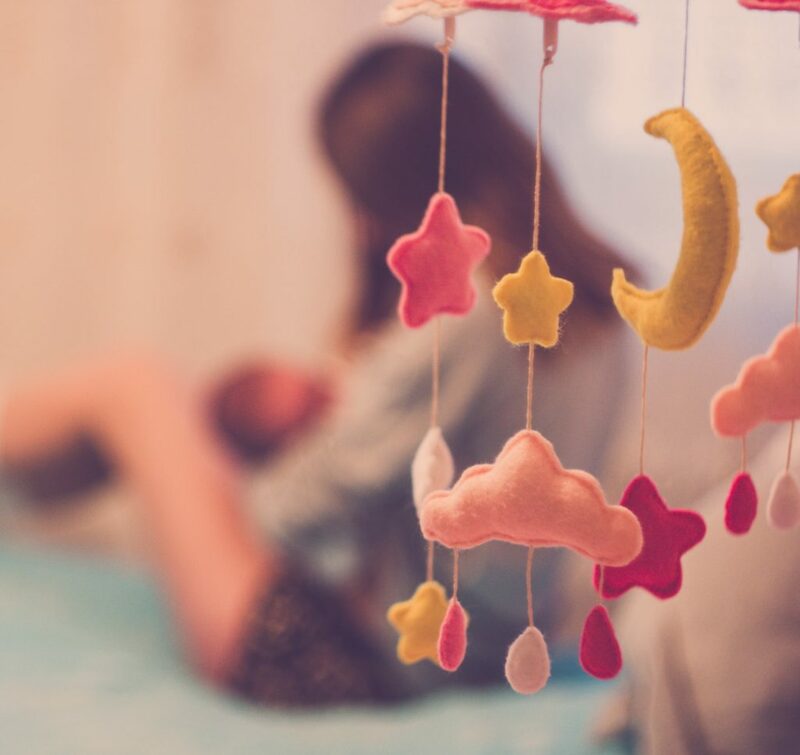 In short, Hypnobirth allows you to experience birth in an atmostphere of calm relaxation, free of fear and tension that prevents the birthing muscles of your body functioning as nature intented them to. With Hypnobirth these are some of the things that you will learn. Using Hypnosis to help with labour has been shown to reduce the length of the first stage of labour by hours and the second stage from an average of 50 minutes to 37 minutes. 50% of parents using the Fertility2Birth HypnoBirth program have experienced an entire labour lasting less than 5 hours. We spent a lot of time investigating the secrets that really help women to have the labour we all dream of. Females commonly fear giving birth from an early age and males often have very little idea of what will happen at the delivery of their baby. It is also the case that the birthing partner has very little input at the birth and often feels quite useless. Our HypnoBirth programme aims to remove all of the fears associated with birth and turn the feelings into enthusiastic anticipation. Whether you choose the individual or group programme you will receive all course material, which includes an abundance of things for the birthing partner to do prior to the birth and during labour. This does not mean that the birthing partner has to participate. If you choose to use the HypnoBirth program on your own this is also fine, we provide you with two CDs that can be used daily and many other special tricks that you can use alone.